We're a group of gamers that discuss different aspects of running and playing tabletop RPGs, and offer up some ideas and suggestions for you to bring into your games! 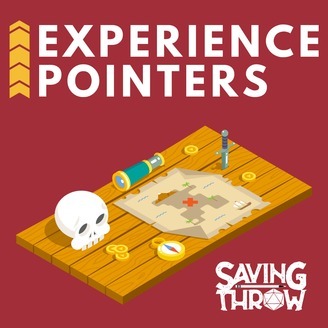 Join Jordan, Meghan, and Gaurav as they generate ideas that you can use while running tabletop RPGs, and offer up some fun suggestions for you to bring to your games. Special guest for this episode is our good friend and fellow RPG player, Jordan Pridgen! 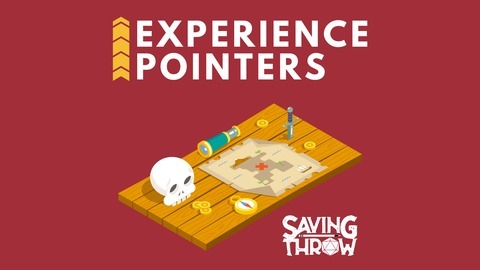 33: Experience Pointers - "Understood Live"
32: Experience Pointers - "See Brainy"